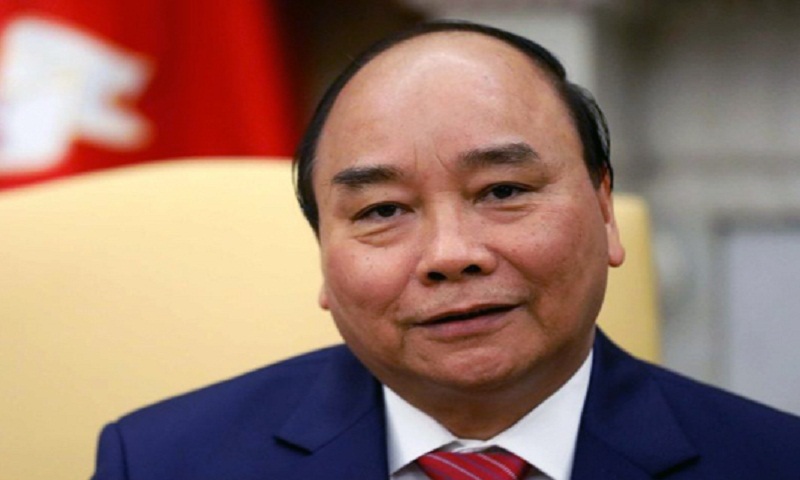 Vietnamese Prime Minister Nguyen Xuan Phuc on Tuesday congratulated Sheikh Hasina for her reappointment as the Prime Minister for third consecutive term. “It is my firm confidence that under your able leadership, the Bangladeshi people will acquire more achievements in the cause of national construction and development,” he said, according to a congratulatory message received here. The Vietnamese premier said he looks forward to continue working closely with his Bangladeshi counterpart to further promote friendly relations and multi-faceted cooperation between the two countries and its people for ensuring stability, cooperation and development in the region. He wished good health and success of Prime Minister Sheikh Hasina.